1. so many people are hungry and wet daily. 2. most of people are crying and shock for there life. 3. all of victims are very very difficult to get there original situation. 6 the international aids are still coming, why the victims are din't get. 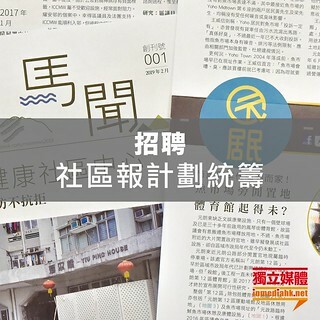 7 This is really national crisis, so many problem are still coming. 9 All of paddy fields are damage, because of salty water are come in. So, now, most of local people are helping quickly what they can, as directly to the victims(here, that is the only very surely and safely effective way. Myanmar junta government announce they want all of local and international aids to give to victims[we known, most of victims are did not get aids from government, they get from mostly local donors]), but that is just a few drop of rain to fill in the ocean, and we are shock when we known/hear the standing of Asean, they telling the same like junta government,(its means does not help to Myanmar people).so, now hours by hours, day by day pass, most of victims are nearly going to dead/trouble. think/known/can. ).because very big raining season is coming. 4. Press your/all of governments, get deeply concern and made hardly press to Myanmar junta government, to get, directly help to victims of nargis cyclone hit and to free Myanmar people(all of people mind are nearly dead since last 60 years ago). 5. Build mini fund group and collect donation from all of your friends. government sides).and other way, you should fine the nearest friends of Myanmar, to send all of aid/goods to Myanmar country as soon as possible in safely ways. Finally, we want to ring the bell to the world, so please resend this massage to all of your friends who are living end of the world. we must inform in several time. keep in touch by heart .